After a fire took the original building, the owners of Pik-A-Pop Mini Mart decided to rebuild. On October 11th 2018 they reopened with a larger space, continuing their tradition of foodservice for the community. 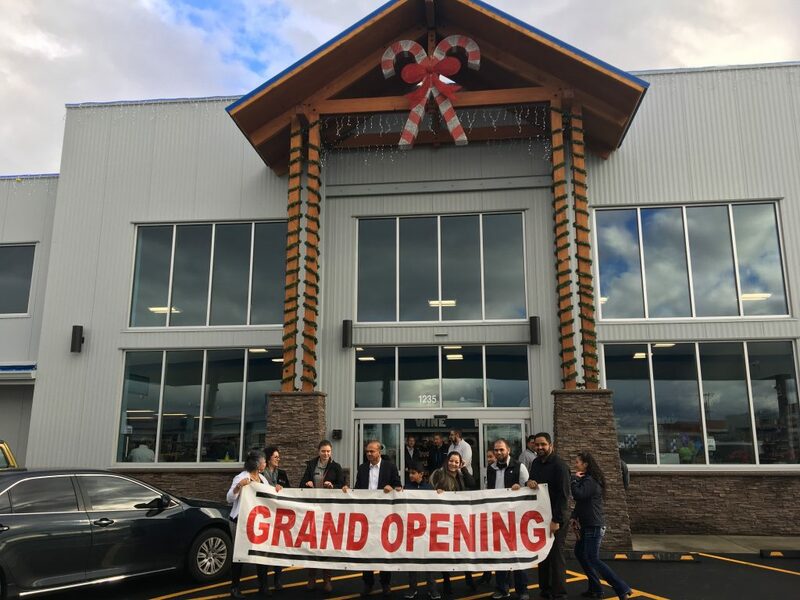 Ganta Gill and his business partners Sukhjivan S Gill, Sukhchain S Gill and Sukhmander S Gill have created a 10,000 square foot convenience store to meet the community’s needs. Being a destination location, the menu was of the utmost importance. For the size of the market the best option was a Quick Service Restaurant and they chose Chester’s Chicken. With a national brand identity and a full menu of fried chicken, tenders and sides available through the program, this was a great option for them to help bring the community back through their door. Rebuilding took most of the energy so focusing on a menu required some work but with a good crew in place and support from their Harbor team James Caldwell, Justin Nelson and Sandy Bates they were able to open on time. With the whole team on deck it took a few months for everything to be up and running but now they are supplying the community with fresh fried chicken, a hot case full of signature items and smiles all around. 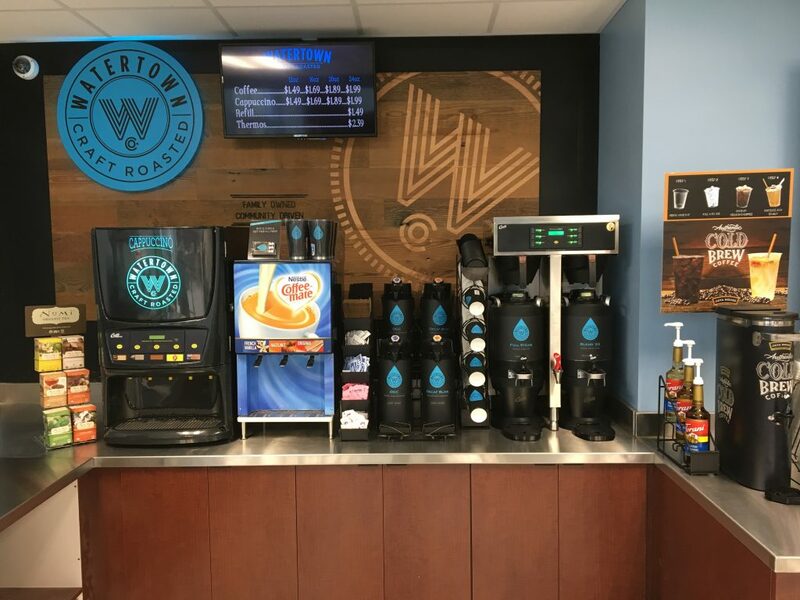 To further support the brand, they had Watertown coffee installed. As a premium product with regional brand recognition, this was a perfect fit to draw travelers and locals alike. To learn more about these programs and how Harbor can support you with your projects whether a rebuild, an expansion or converting an existing space, reach out to your Harbor Rep today.